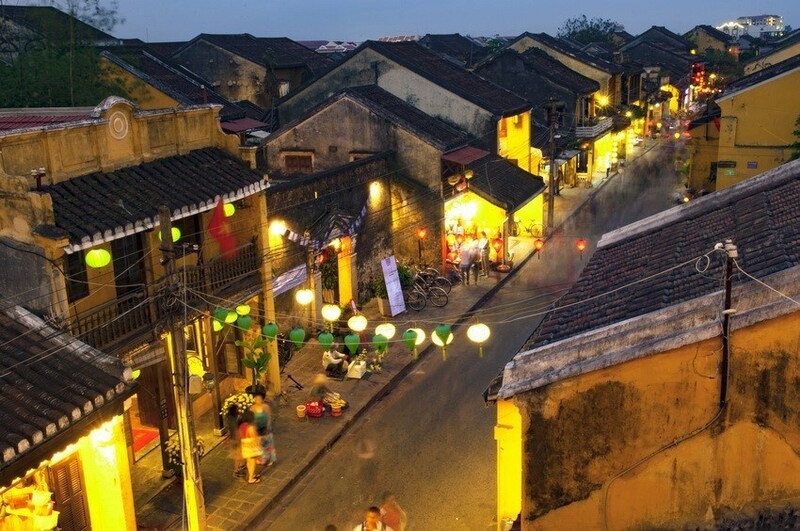 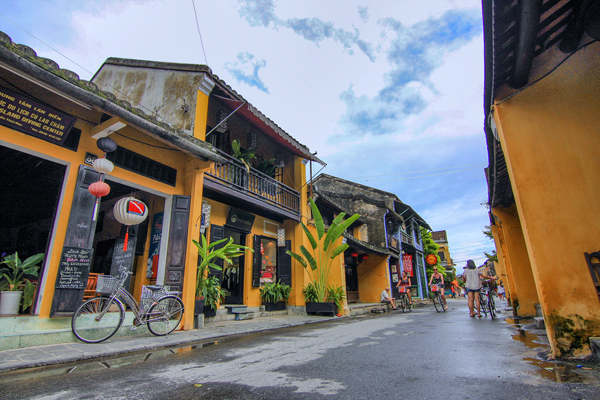 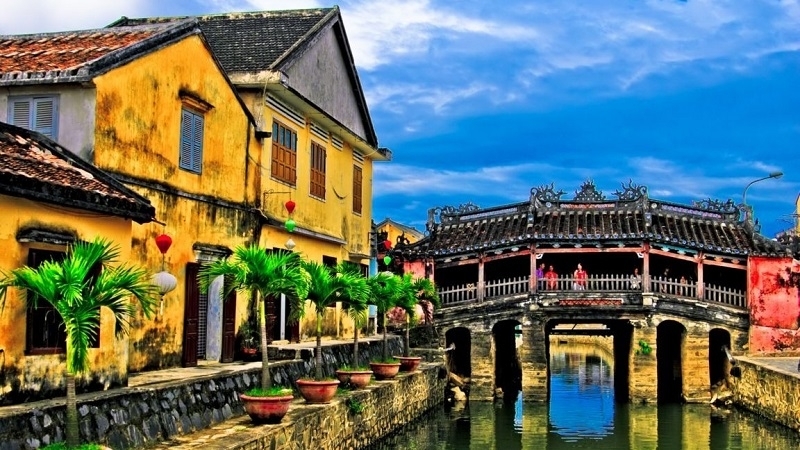 Travelling to Vietnam and have just a few days to explore Hoi An and beachside Danang? 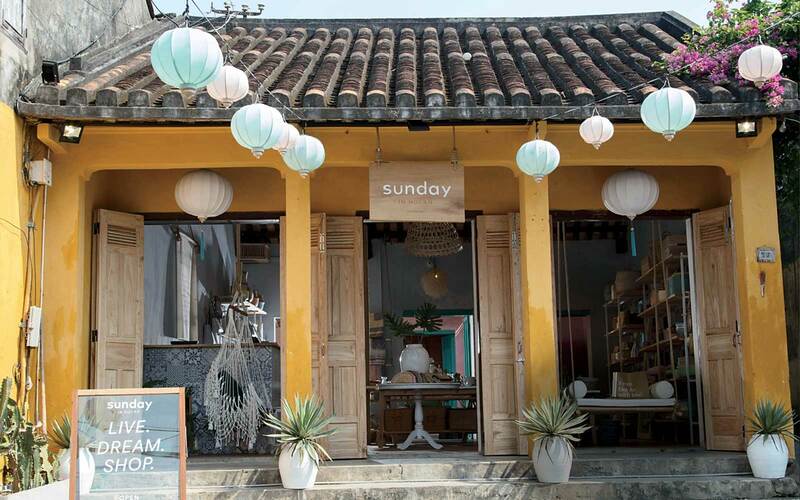 Here’s what we did and what we recommend! 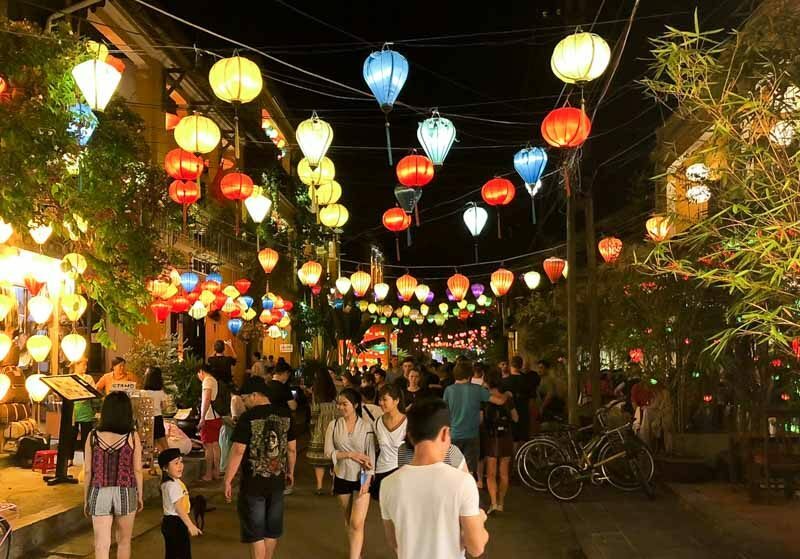 VOV.VN – The central province of Quang Nam has planned diverse activities to celebrate UNESCO’s recognition of My Son sanctuary and Cu Lao Cham (Cham Islands) as a world cultural heritage and biosphere reverse.